Please Note We race ages from 7 to 70 years. All drivers must be over 1.1 meters tall. 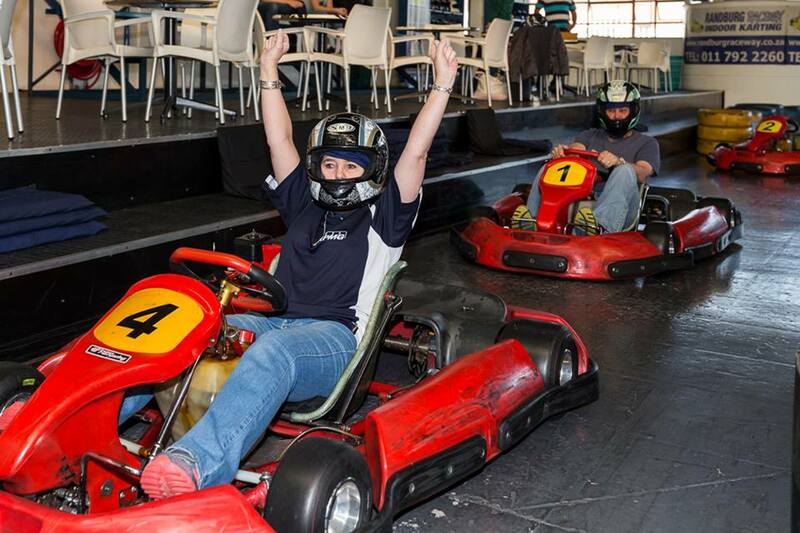 Structured race format for smaller groups, corporate or bachelor parties. 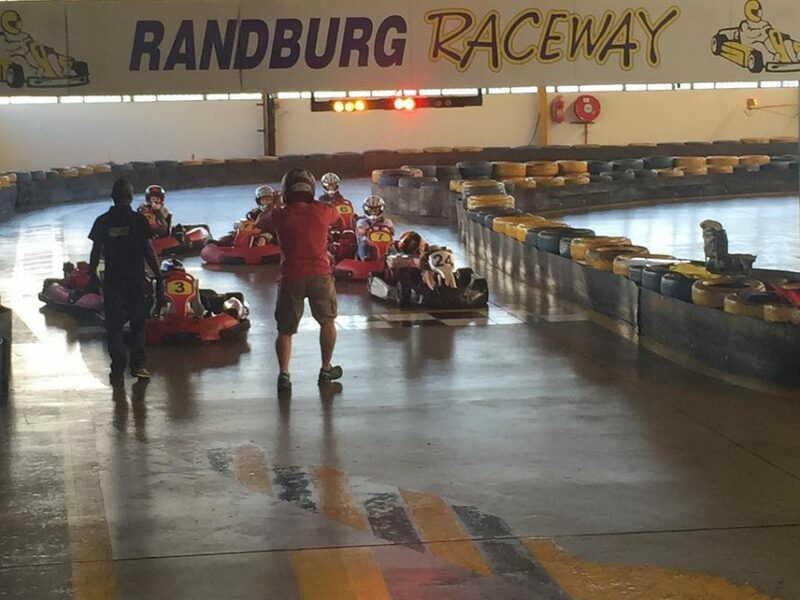 The ideal race format for Team Building. 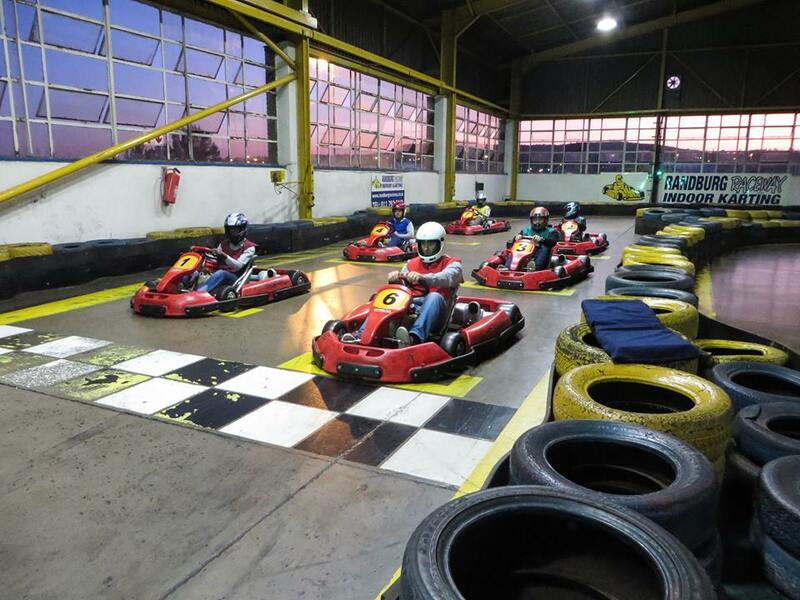 Drivers race in relay and the teams with the most number of laps at the end - wins! Exclusive Use - We organise it for you! Our Exclusive use option is for corporate companies to entertain their staff and clients – while we take control of the entire event. It is a combination of a team event and individual challenges. Catering options and Prices are available on request. Kids Kart Training: Contact us for more info! The consumption of alcohol prior to and during racing is not allowed!